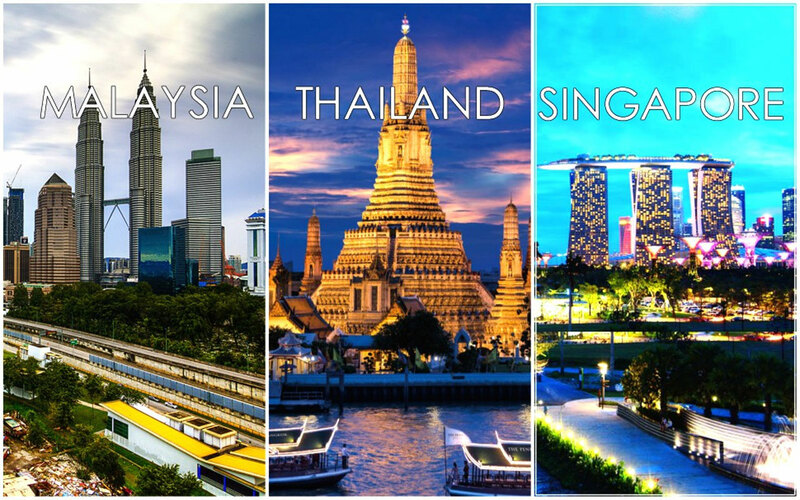 Here’s some quick facts: Singapore is the second most densely populated country in the world and the Changi Airport in Singapore has won more than 350 awards since 1981! 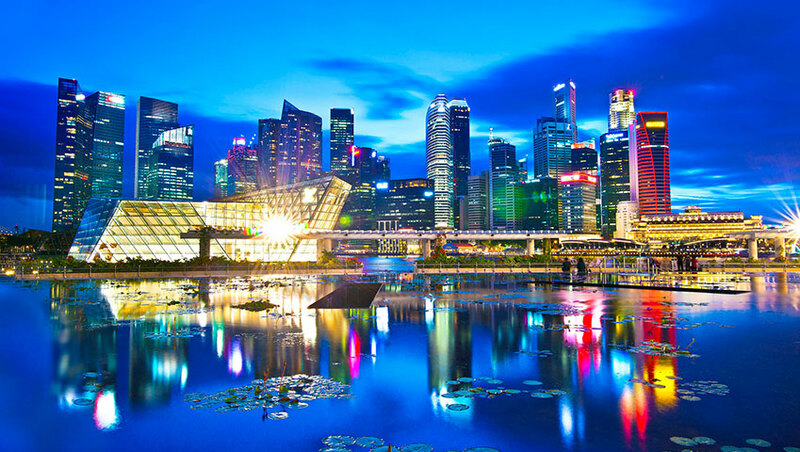 Something to look out for right?For a country with a population of only 4 million people, Singapore is just unfairly beautiful, studded with landmarks and sites so exquisite that you will just want yourself to get settled there. It has attractions that are lethally magnetic and irresistible. What people think Singapore is just famous for are its numerous downtown skyscrapers, the 50 parks and 4 nature reserves but in reality, there is much more in store. Singapore, having retained the nostalgic ethnic mix of Chinese, Malay and Indian cultures, has a multiple personality for the onlookers. 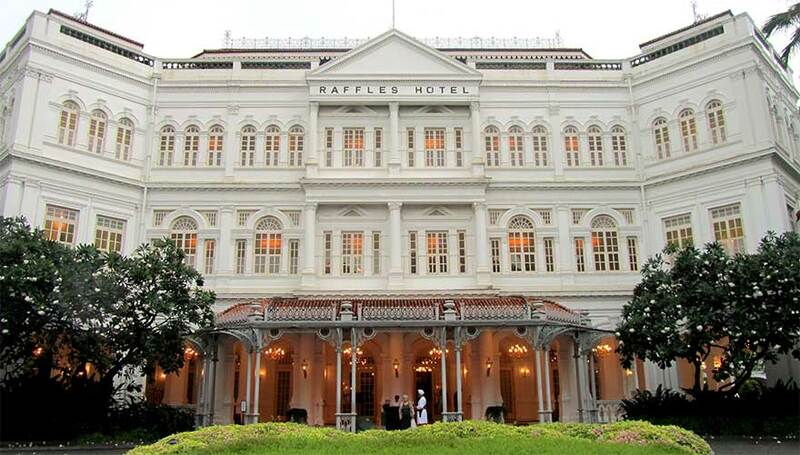 Or if you wish to see the core originality of Singapore then the option is available at places like Chinatown and Little India. 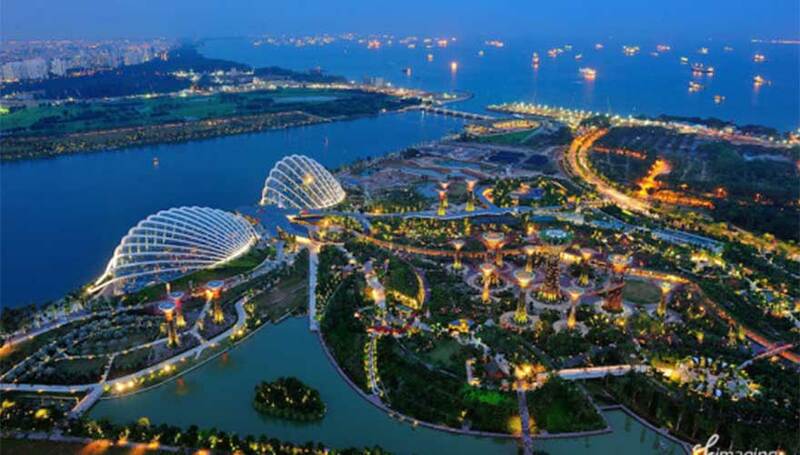 Known as the Garden City, due to over the top number of parks and urban greenery, Singapore is one of the most popular tourist hubs in Asia that sees more than 10 million international visitors each year. This country is also popular for the expatriate workers. 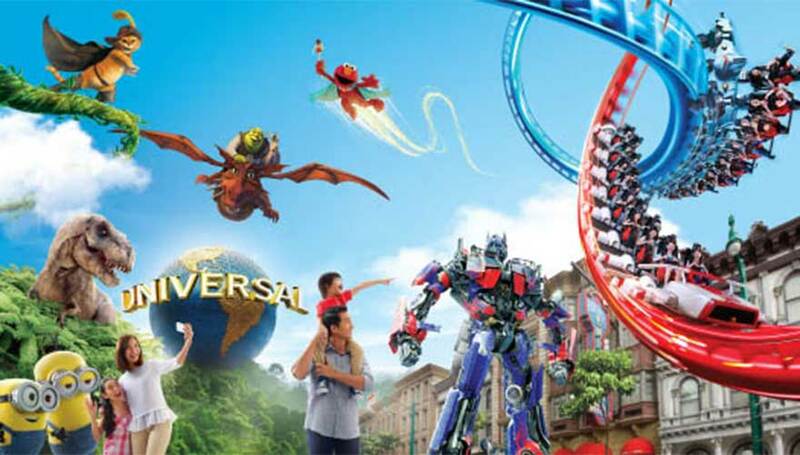 A survey initiated in Singapore portrayed that the primary family vacation location in the city are Singapore Zoo, Universal Studios Singapore, and the Singapore Discovery Centre and also suggested family visits account for a big portion of the visits of the visits to the country. 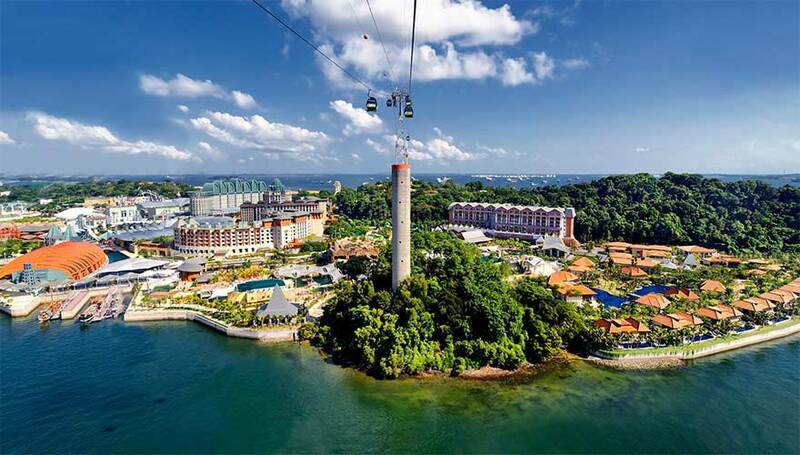 While all tourist sites in Singapore are almost as equally beautiful, a few must-see sitesin Singapore include the Singapore Flyer. This is the world’s biggest Ferris wheel that serves outstanding views of the city centre. Another one is the Gardens by the Bay which is basically a space-age botanical garden that features the Supertrees (tree-like structures that contribute to upkeep the garden themselves) and a wide variety of ferns and orchids. 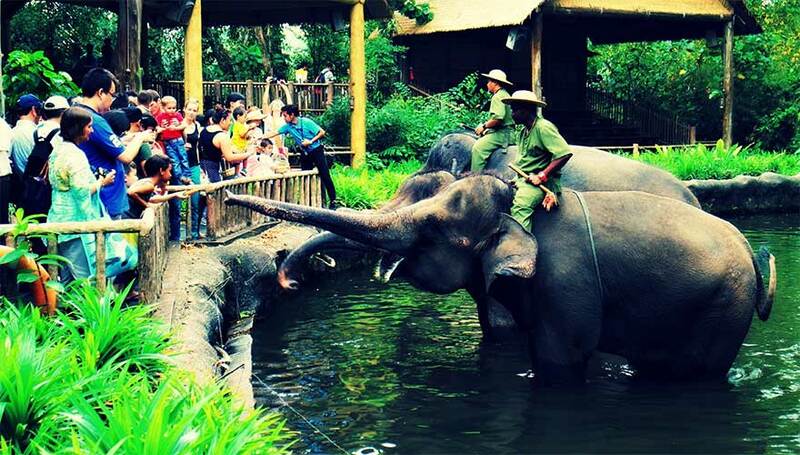 And there is the JurongBirdpark that has a collection of birds so extensive that it is the largest of its kind in the whole of Southeast Asia. 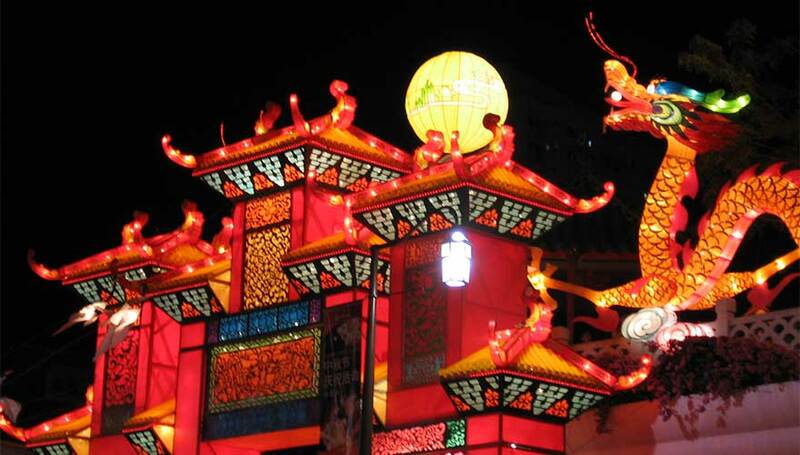 For culture-lovers, Singapore houses a vast range of exotic museums such as the Asian Civilization Museum. 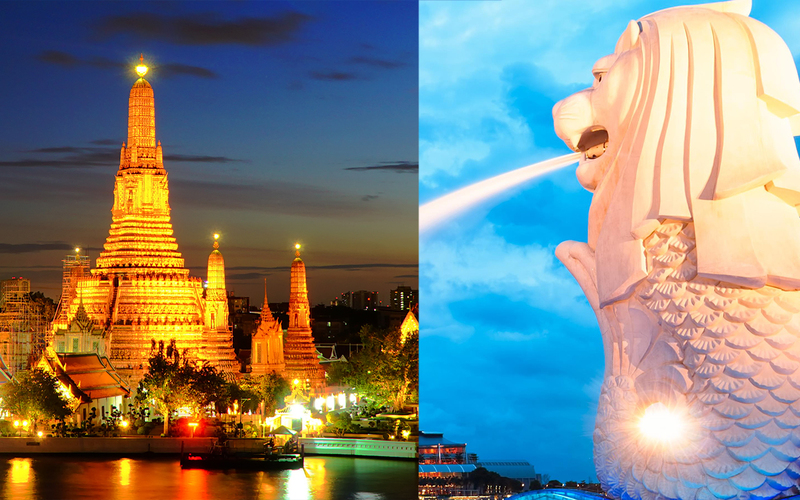 Similarly, sites like Chinatown, Little India, and the Arab Quarter pay tribute to the city’s very origin and act as a host to the best cultural sites in the city, numerous cultural events and the cultural cuisines. 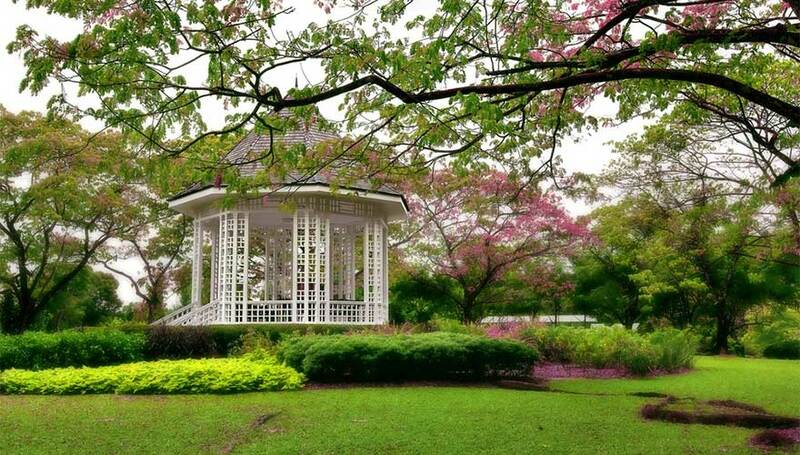 Moreover, outdoor lovers can relish the amount of open space Singapore has to offer to its visitors also including the urban rainforest of the Bukit Timah Nature Reserve. 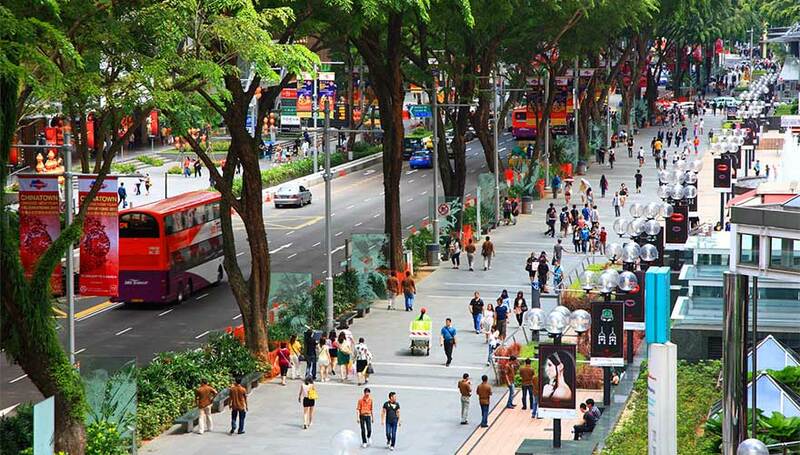 Now, if shopping is what you look forward to then don’t worry because shopping gets redefined at the Orchard Road and shopaholics get a new identity. As if all these weren’t attractions enough already, the crazy and glittery night life it possesses will definitely keep you stuck. 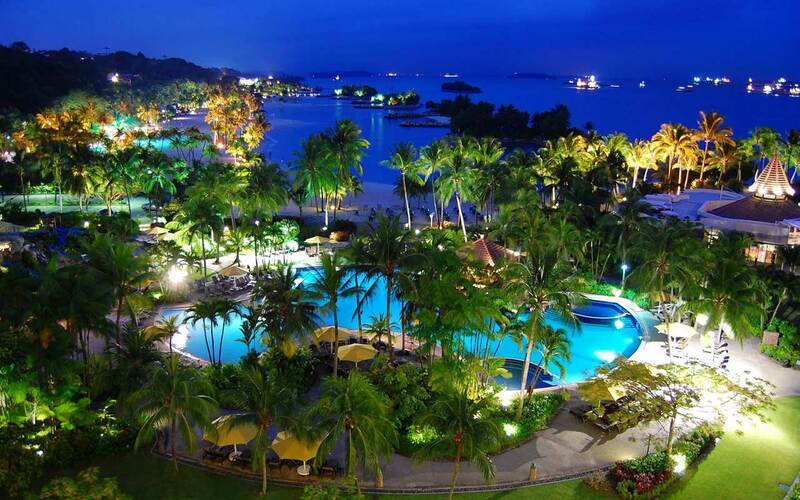 After all the exhaustion and fatigue, just turn to the Sentosa Island and choose from a variety of resorts there to end your day with a nice dinner, some soothing music and a good night’s sleep. 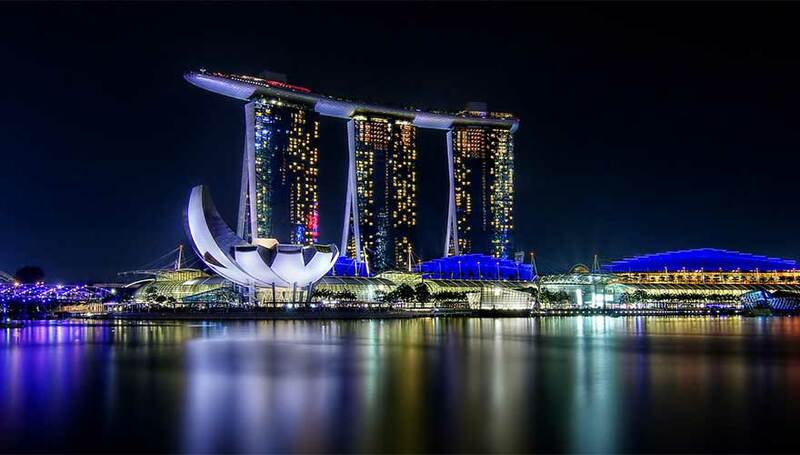 Singapore is a hundred percent return on your money. You won’t feel like you have spent it but rather like you have invested it; invested it on yourself. Scroll through the Great Nepal Holidays packages for Singapore, find your niche, and give us a word. We will be more than happy to arrange for your dream trip.